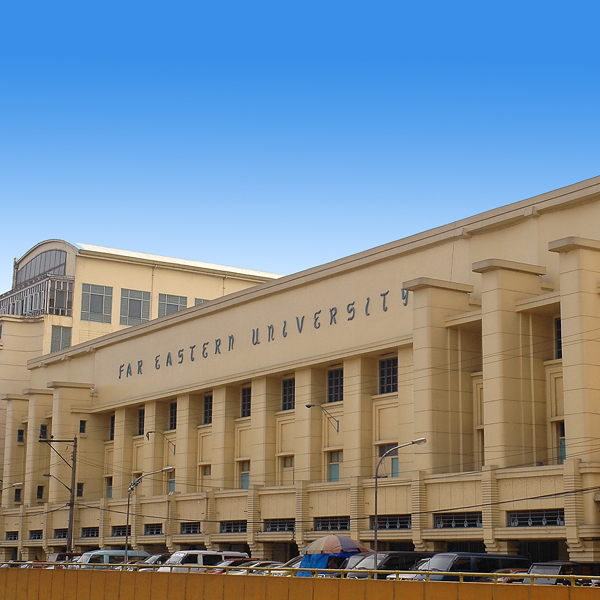 The Far Eastern University (the University or FEU) is a private, non-sectarian institution of learning comprising the following different institutes that offer specific courses, namely: Institute of Arts and Sciences; Institute of Accounts, Business and Finance; Institute of Education; Institute of Architecture and Fine Arts; Institute of Nursing; Institute of Tourism and Hotel Management and Institute of Law. 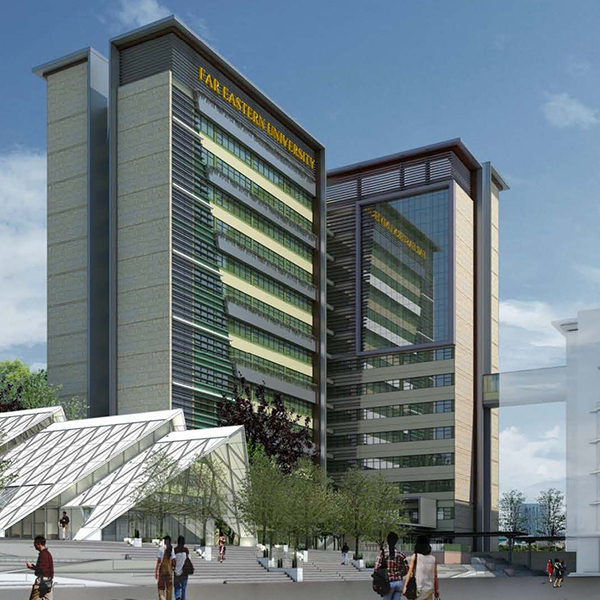 In 2010, FEU established the FEU Makati campus in Makati City, which started its operations by June of the same year. FEU Makati offer Master’s Degree program in Business Administration and Baccalaureate programs in Accountancy, Accounting Technology, Information Technology and Business Administration. 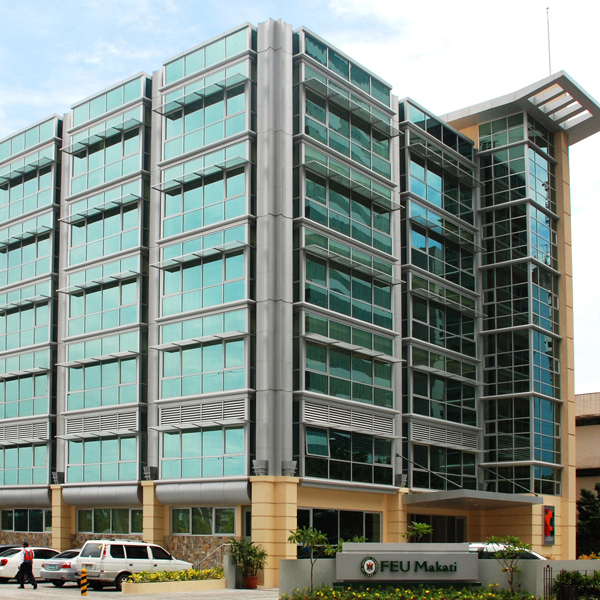 The University’s major subsidiaries include: Far Eastern College – Silang, Inc. (FECSI), East Asia Computer Center, Inc. (EACCI), Fern Realty Corporation (FRC), FEU Alabang, Inc. and FEU High School, Inc. 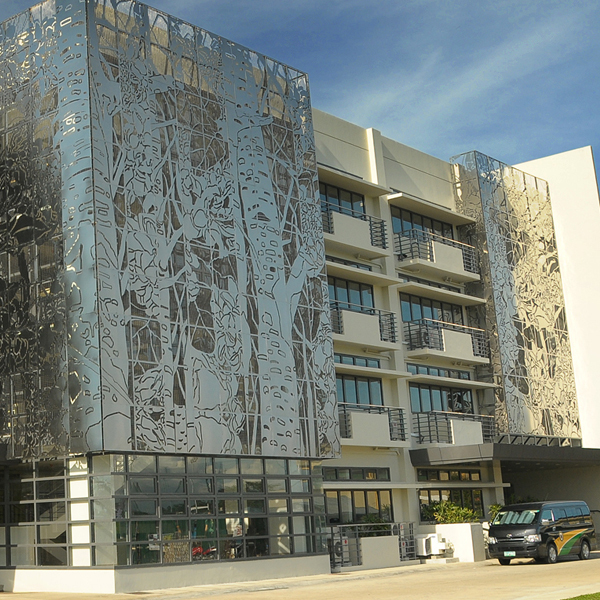 Similar to the University, FECSI, EACCI, FEU Alabang, Inc. and FEU High School, Inc. were established to operate as educational institutions offering general courses of study. EACCI, which operates under the trade name FEU Institute of Technology, offers engineering and computer studies programs. 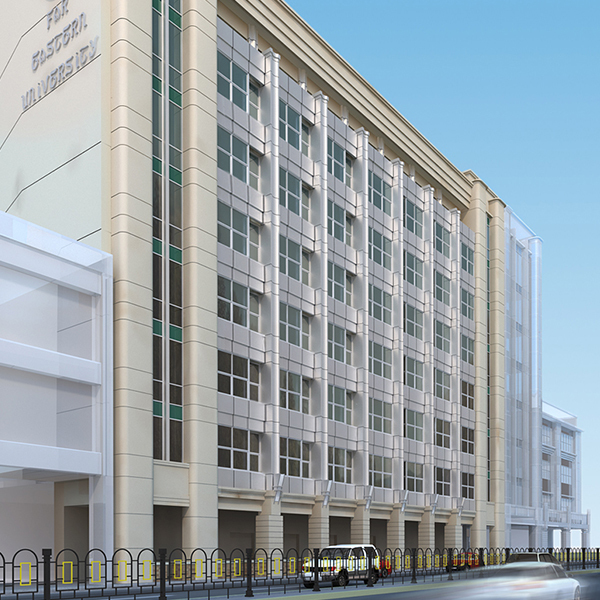 FEU Alabang, Inc., pending the CHED’s approval of its application for permit to operate as educational institution, will offer basic education and higher education programs. FEU High School, Inc., pending the issuance of necessary permits from the regulatory agencies concerned, will offer and conduct enhanced basic education programs. FRC, on the other hand, operates as a real estate company leasing most of its investment properties to the University and other related parties. 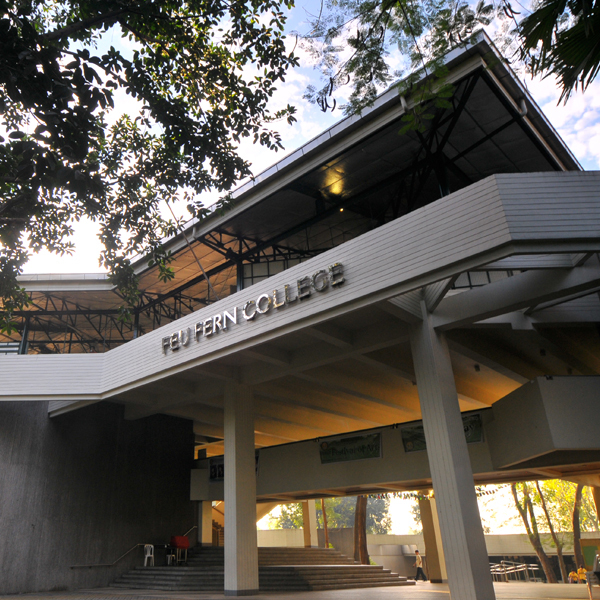 To date, several programs of FEU, such as Liberal Arts, Commerce and Education, are accredited by the Philippine Association of Colleges and Universities Commission on Accreditation. 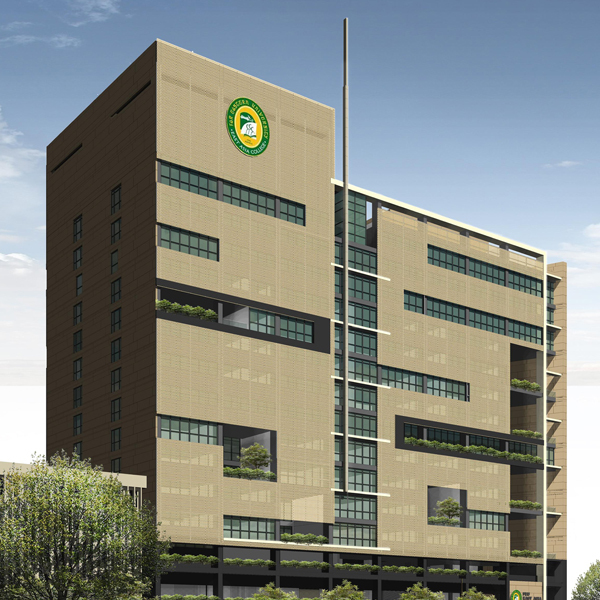 The Far Eastern University, Incorporated is a domestic educational institution founded in June 1928 and was registered and incorporated with the Philippine Securities and Exchange Commission on October 27, 1933. On October 27, 1983, the University extended its corporate life to another 50 years. 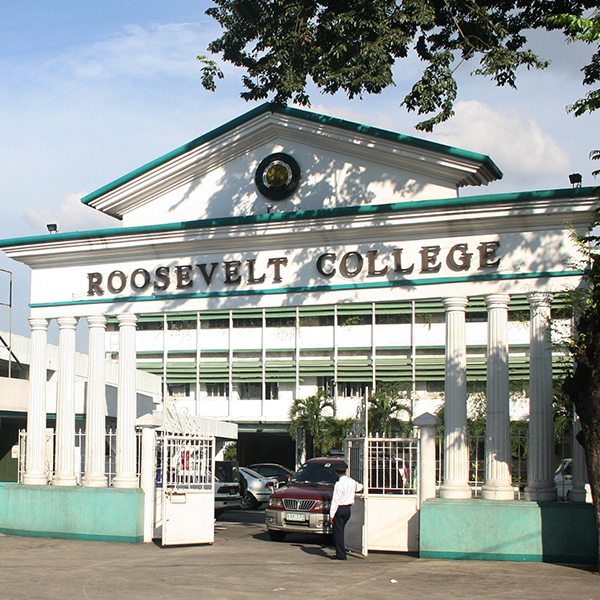 The University became a listed corporation in the Philippine Stock Exchange on July 11, 1986. Guided by the core values of Fortitude, Excellence and Uprightness Far Eastern University aims to be a university of choice in Asia. Far Eastern University provides quality higher education through industry-responsive and outcomes-based curricular programs. FEU produces globally competitive graduates who exhibit the core values of fortitude, excellence and uprightness. FEU promotes sustainable and responsive research, extension, heritage and environment stewardship towards national and global development. Fortitude - A Tamaraw is characterized by fortitude. Moral courage and strength of character allow Tamaraws to persevere and achieve more than is expected of them. Excellence - A Tamaraw is characterized by excellence. The FEU academic community is committed to perform to its fullest potential thus creating a culture of excellence. Uprightness - A Tamaraw is characterized by uprightness. Full development of morality and integrity is among the primary purposes of FEU as an educational institution. Ms. Angelina P. Jose Corporate Secretary and VP for Compliance Atty. Santiago L. Garcia, Jr.
Corporate Secretary and VP for Compliance Atty. Santiago L. Garcia, Jr.